It asked the channels to ensure that no such content is telecast which is violative of the Programme and Advertising Code as prescribed in the Cable Television Networks (Regulation) Act. NEW DELHI: In the wake of the terror attack in Jammu and Kashmir, the Ministry of Information and Broadcasting on Thursday asked all private TV channels to be cautious about content which could encourage or incite violence or promote anti-national attitudes. 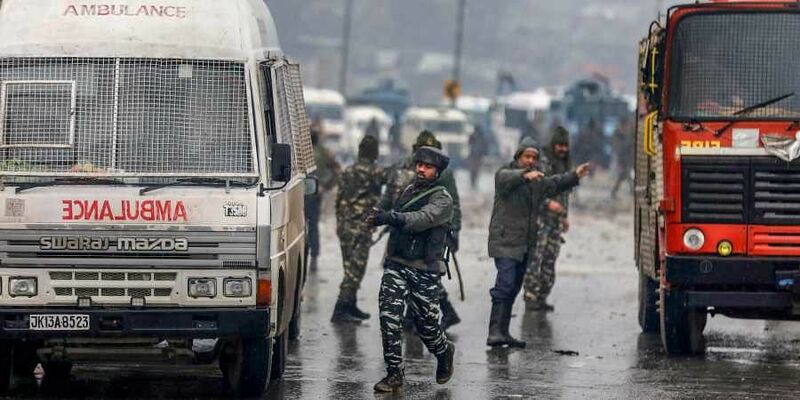 In one of the deadliest terror attacks in Jammu and Kashmir's three decades of militancy, a Jaish suicide bomber rammed an explosives-laden vehicle into a CRPF bus in Pulwama district, killing at least 39 personnel and leaving many critically wounded. "In light of the recent terrorist attack, TV channels are advised to be particularly cautious with regard to any content which is likely to encourage or incite violence or contains anything against maintenance of law and order or which promotes anti-national attitudes; and/or contains anything affecting the integrity of the nation," an advisory issued by the ministry said. All private channels are requested to ensure strict compliance, the ministry said.